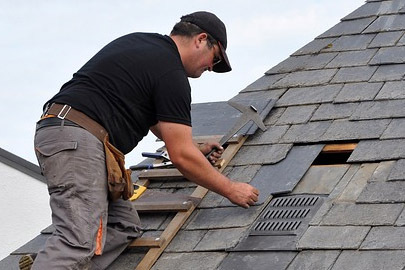 We are specialists in the roofing business. 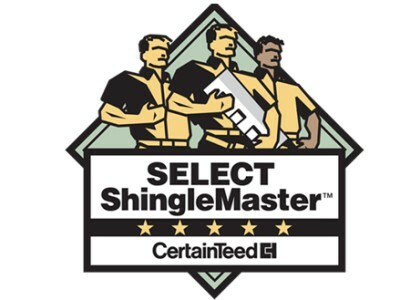 We provide the highest quality roofing installation, repair and service to the Central Illinois market. When it comes to roofing, our number one priority is your 100 percent satisfaction. At Kelley Construction Contractors, Inc., we understand that materials only account for about 20 percent of a successful roofing system; the other 80 percent rests on the quality of its workmanship. It’s all about professional craftsmanship. That’s why you can count on Kelley Construction Contractors, Inc. for the highest quality work. With Kelley Construction Contractors, Inc., you can be sure you’re receiving a high-quality roofing system that will protect your residence or business for years to come. Why Kelley Construction as your preferred local roofer? When you request a quote, we work with you to ensure that we provide just the right product to fit your needs. From material and sealants, to warranty, we’ll recommend the roofing solution that’s right for you. Once a bid is submitted, our pricing is good for 10 days. What types of roofing services does Kelley Construction offer? Our team will always work closely with you to determine which service best fits your needs. We will even come to your property for a roof inspection to ensure we have all the details before making a recommendation. You will never have to worry about us suggesting a total roof replacement just to make as much money as possible. Whatever option we recommend, it will be the one that is best for your property and family’s safety. Will Kelley Construction stand behind its work? To learn more about enrolling in any of these programs, contact us. Our roofing systems will make your residence or business safer, more secure and more comfortable. Protect your investment with a new roofing system from Kelley Construction Contractors, Inc.